Everything you need in helping prepare for and celebrate your child's First Communion and First Reconciliation. 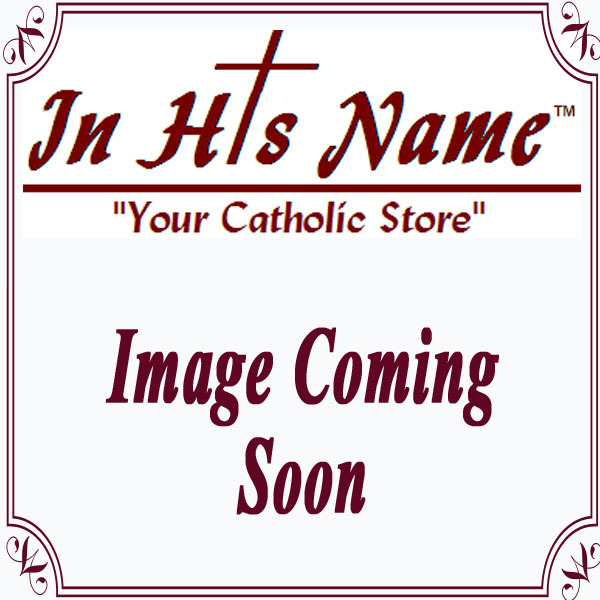 In His Name carries a variety of Eucharistic themed gifts that include First Communion photo frames, crosses, rosaries and keepsake boxes and figurines. Gift edition books and Bibles are First Communion day favorites many which can be personalized. You’ll also find traditional First Communion apparel that includes white veils, and Communion dresses; boy’s suits, accessories, jewelry. In His Name even has a line of First Communion day party supplies.